The Open 2017 at Royal Birkdale. 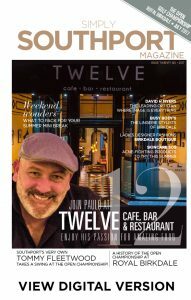 Join Paulo at TWELVE Cafe, Bar & Restaurant. Weekend Wonders: What to pack for your Summer Mini Break. Skincare SOS: Acne-fighting products to try this summer. David H Myers: Southport’s leading Optician. 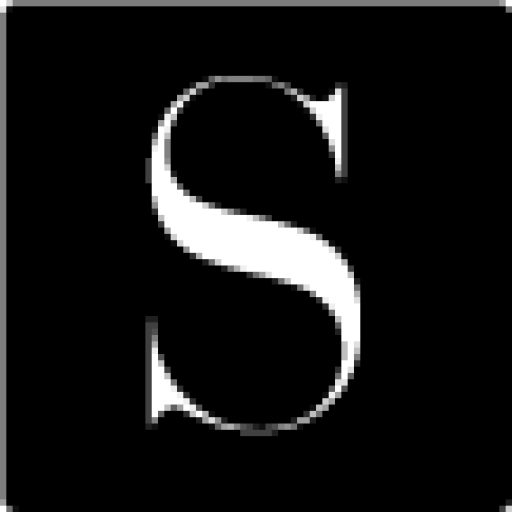 Busy Body’s: The lingerie stylists of Birkdale.